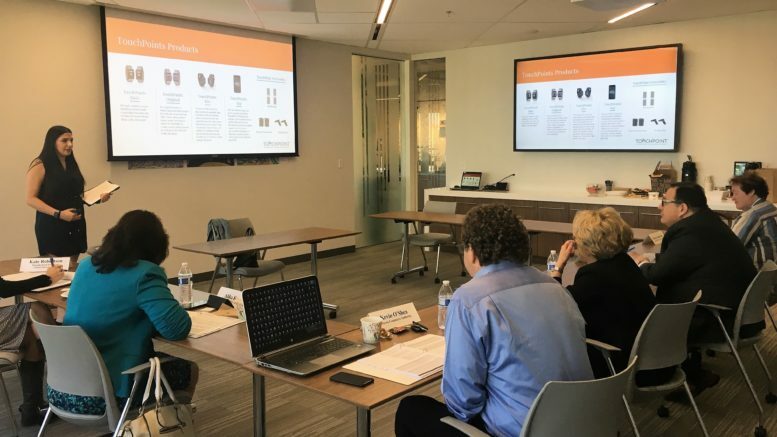 PHOENIX (November 19, 2018) – The Metro Phoenix Export Alliance (MPEXA), an affiliate of the Partnership for Economic Innovation, held the second Export Explore Pitch Competition on November 1, where nine companies competed for a grant award to help the companies engage in increased exports and expand their international reach. The four companies who received the $4,000 awards are: Zero Mass Water, Van Horn Aviation, The Touchpoint Solution and Skin Actives Scientific. The grant awards were made possible through philanthropic support provided by JPMorgan Chase to help PEI and MPEXA support small and medium size businesses develop plans for exporting their goods and services. Last year’s award winners were able to use the funds to help support their presence in international trade shows, for travel to meet with potential new partners and even translation services. The pitch competition included nine companies who applied to present their business case for using the funds. In addition to the monetary award, in-kind contributions have been offered from UPS, Snell & Wilmer, Miller Proctor Law and Spencer Fane, at a value of $3,650 per award recipient, to provide shipping credits and legal services. 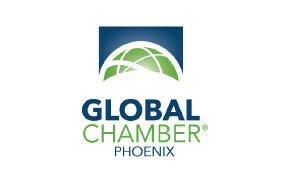 Award recipients were matched with graduate students at Thunderbird School of Global Management, who were selected to participate as fellows in the Export Explore Graduate Student Fellowship. 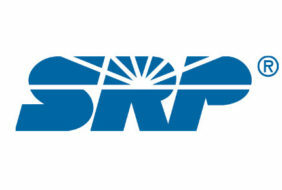 This new program – a partnership of MPEXA, Thunderbird Consulting Laboratories and Sun Corridor EDGE, gives Thunderbird graduate students an opportunity to learn alongside Greater Phoenix-based businesses, during which they’ll undertake a six month practicum where they will conduct a strategic research project to advance the companies’ export goals.